Park Avenue Women's Center Providers Shari L. Leipzig, M.D. Shari Leipzig, MD, is a board-certified OB/GYN offering expert services to women in the New York area at Park Avenue Women’s Center. She stands ready to help you and women of all ages and from all walks of life understand their obstetrical and gynecological health. She currently serves as an assistant clinical professor in the Department of Obstetrics, Gynecology and Reproductive Science at the Icahn School of Medicine at Mount Sinai in New York City, delivering babies in the Labor and Delivery Unit at Mount Sinai Hospital on 5th Avenue in Manhattan. After completing her undergraduate degree at Bryn Mawr College in Bryn Mawr, Pennsylvania, she went on to medical school at the Medical College of Pennsylvania in Philadelphia. She completed her residency in obstetrics and gynecology at the Sloane Hospital for Women of Columbia-Presbyterian Medical Center in New York, then completed a fellowship in pelvic surgery (oncology) at the Albert Einstein College of Medicine in the Bronx. In addition to providing quality care to women in Yorkville, Upper East Side, Dr. Leipzig is dedicated to providing care to uninsured and indigent women. She consulted on a pro bono basis with the Prisoners’ Rights Project of the Legal Aid Society to create standards for the gynecological care of incarcerated women with abnormal Pap smears. This volunteer work led her to create a colposcopy clinic for HIV-positive incarcerated women from the Bedford Hills Correctional Facility for Women. She has provided pro bono gynecologic care in India and Nepal, and served for 20 years on the board of directors of Himalayan HealthCare, Inc. She has received the Vitals’ Patients’ Choice Award, Patients’ Choice 5 Year Honoree Favorite Physicians Award, and the Compassionate Doctor Award. 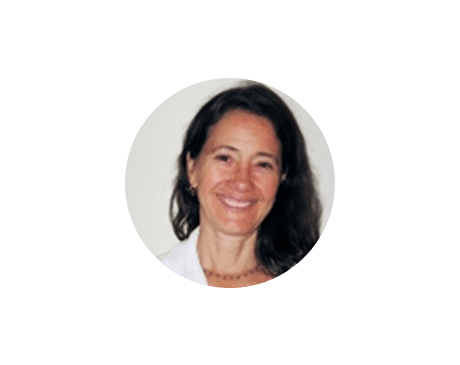 Dr. Leipzig enjoys taking care of pregnant women, has been in solo obstetrical practice for almost 15 years, and is happy to work with women planning to deliver with a doula. She has extensive experience working with women who choose labor with or without an epidural in a hospital setting.